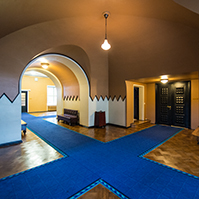 The European Union Affairs Committee is a standing committee of the Riigikogu that has a deciding and coordinating role in the issues of the European Union in the Riigikogu. Unlike the members of other standing committees, the members of the EUAC may at the same time also belong to some other standing committee. 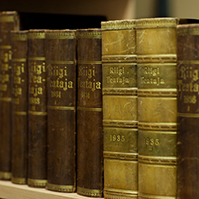 The members of the Board of the Riigikogu may also belong to that committee. 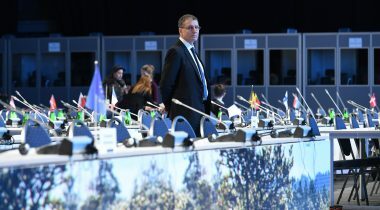 The positions of the EUAC are observed as directions by the Government of the Republic in the issues connected with the EU. 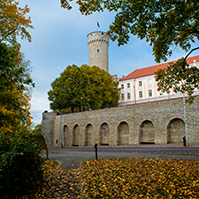 The European Union Affairs Committee is a standing committee of the Riigikogu that gives the mandate to the positions of the Government of the Republic on the EU draft legislation and Estonia’s positions for the meetings of the Council of Ministers and the European Council. 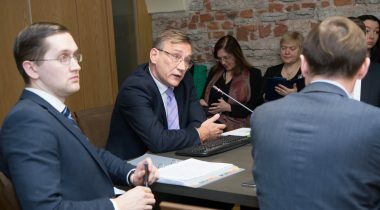 The Government of the Republic forwards the initiatives of the European Commission to the Board of the Riigikogu who, with its resolution, appoints one or several specialised committees to provide an opinion on them to the EUAC. After that the EUAC will form its position on behalf of the Riigikogu on the basis of the opinions of other standing committees. 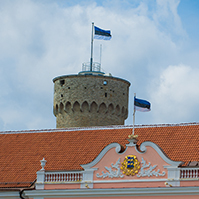 The primary task of the EUAC is to observe that the positions of the Riigikogu would take into account both the general context of the EU – political situation, relations and agreements between the Member States – and Estonia’s priorities in the EU politics. 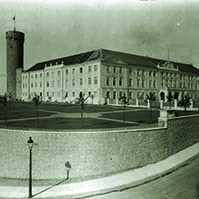 The EUAC also follows the activities of the Council of the European Union and the European Council. 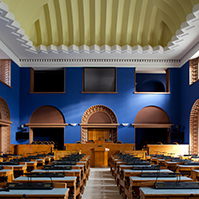 The Government of the Republic submits its positions on the issues dealt with at the meetings and discussions to the Riigikogu. At the meetings of the EUAC, the ministers present these positions. After discussion, the EUAC forms its position or gives a mandate for the meeting of the Council of the European Union. Before the European Council meetings the Prime Minister meets with the EUAC. The positions of the European Union Affairs Committee are binding for the Government. The Government proceeds from them in the discussions held in Europe. In case the Government has not proceeded from the positions of the EUAC, it has to provide the reasons for it to the Committee.